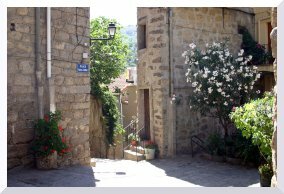 Sartene, 'the most Corsican of Corsican towns' according to author Prosper Merimée with its rambling streets and houses perched high above the Gulf of Valinco. 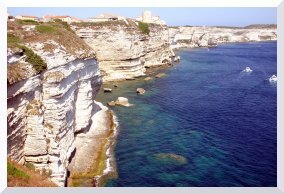 Bonifacio, its port and cliffs. 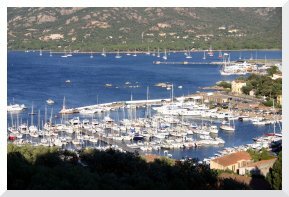 Porto-Vecchio with its port and wonderful beaches. 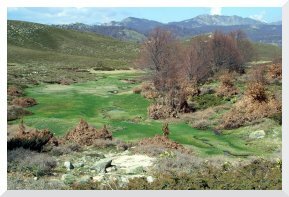 Trek to Mount Incudine (2134m), the highest in southern Corsica, a sensational hike across magnificent scenery, a must for mountain lovers. 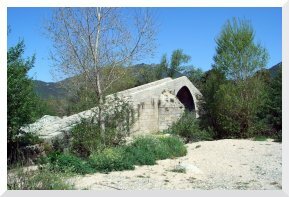 The prehistoric site of Tizano with a row of 258 menhirs at Paddaghju, the longest in the Mediterranean. . 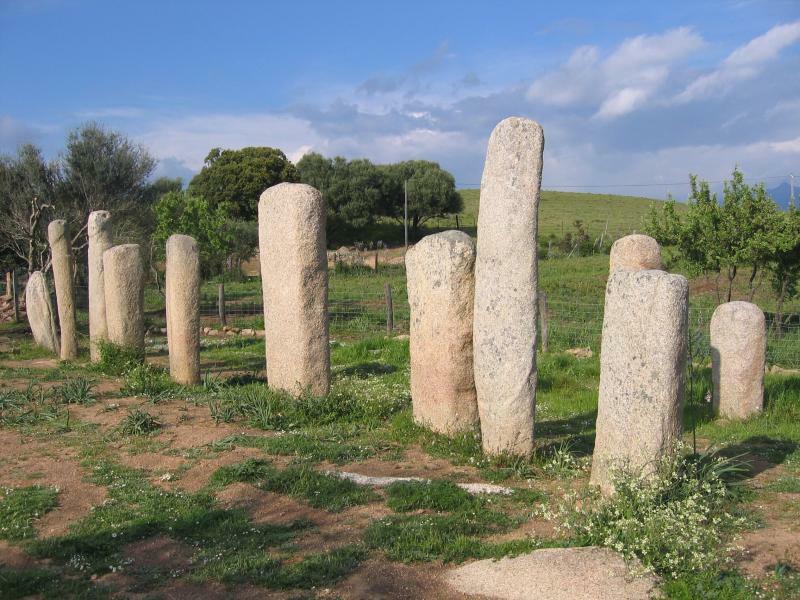 The megalithic site at Filitosa and its menhir statutes. Propriano, its beach, port and marina . Hot baths of Caldane, a sulphur spring near a torrent. On the road to Bonifacio,the Lion of Roccapina, and its beach. The beach at the quaint fishing port of Campomoro and the Genoese watch tower built in 1590.